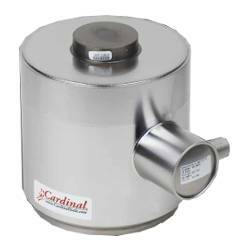 These USA-made heavy-capacity, compact compression load cells are ideal for multiple load cell weighing applications such as truck scales and heavy-duty tank weighing systems. 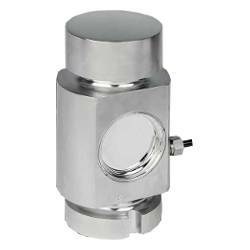 The load cells are fabricated from stainless steel to provide the ultimate in protection when caustic, corrosive or wet environments are encountered. 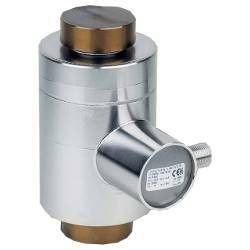 Load cells are environmentally-sealed IP68 with a welded stainless steel cup for absolute water protection.